WHY GO? 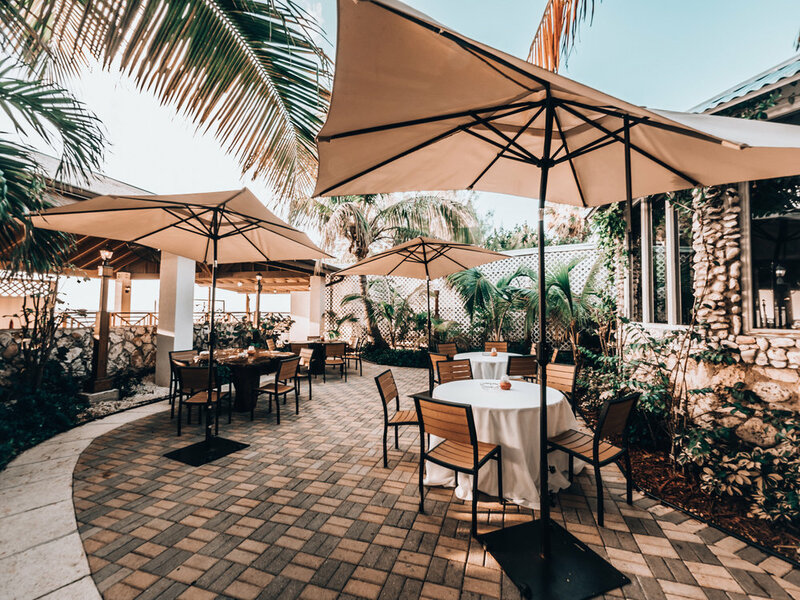 Dine at Caymans most iconic restaurants, grab a table at Grand Old House. This former planation house is a legend in Cayman offering picture-perfect panoramic views straight off a postcard. Colonial style indoor dining and five private ‘great’ rooms pay homage to Cayman’s intriguing English past. The ever-evolving menu offers delectable, high-end international dishes with a distinct Caribbean flare. For lunch with a spectacular view, fine dining has never been so elegant. With over twenty years from awards from wine spectator magazine, Grand Old House’s wine room is truly remarkable. Wash down dinner with a refreshing cocktail and a hand-rolled cigar, why not, you’re on vacation? Live music fills the air with romance nearly every night at Grand Old House, creating an ideal extraordinary evening in a dream setting.